The White Jack is a very Sativa looking plant with a very strong uplifting high.  It is of course, a White Widow crossed with the one and only Jack Herer. It produces a very tall and vigorous plant and the buds will get massive. The smell is amazing with a very peppery or citrus smell blended in causing the most wonderful sensation just when smelling it. The taste is very similar to how it smells and this variety is guaranteed to bring a smile to your face. It yields well both indoors and outdoors and has a very sedative effect on the user. In hydro systems the White Jack can take a higher E.C. and will be happy during flowering if the E.C. is kept between 1.8 and 2.0. This will ensure a bountiful crop of really sweet smelling buds, oozing with sticky crystals. A lot of light is also required for this to achieve its full potential and if planting outside you should pick a spot in full sun, with well dug in soil and water it regularly. You will not be disappointed with the end result. It is very mould resistant too and unless you are doing a late outside crop, you should not worry about bud rot at all. This is another good strain for medicinal users and is known to help with the healing process of many illnesses due to its high THC content. 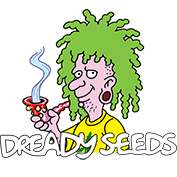 Depois de estudar genéticas da maconha por quase uma década, Dreadybob abriu um banco de sementes para assegurar a preservação de suas próprias genéticas: Dready Seeds. Limitando-se a cinco híbridos, Dready Seeds prefere focar na qualidade do que na quantidade. Esses cinco híbridos (Auto Jack, Dready Berry, Dready Cheese, Dready Skunk e White Jack) todos cobrem um dos principais tipos de cannabis e podem ser comprados de Seedsman agora.